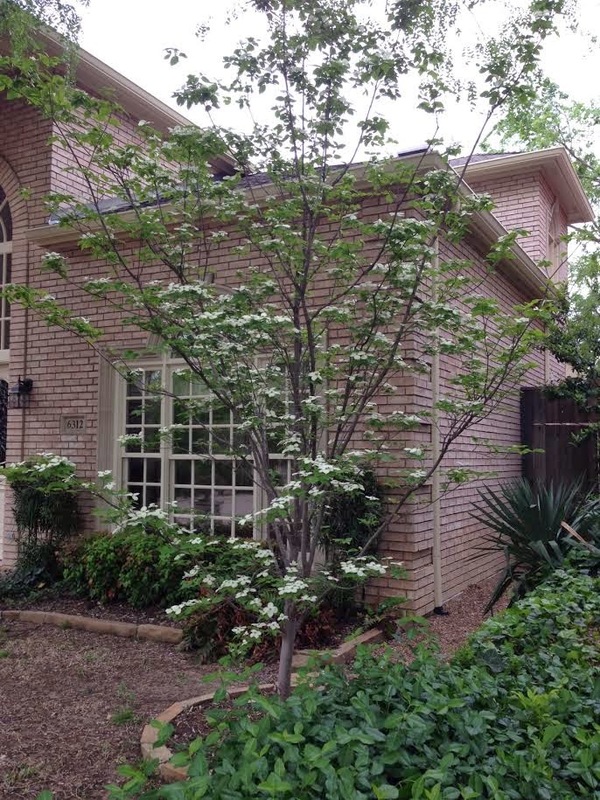 We actually DID close on our new house last week! We're the new men on the culdesac. 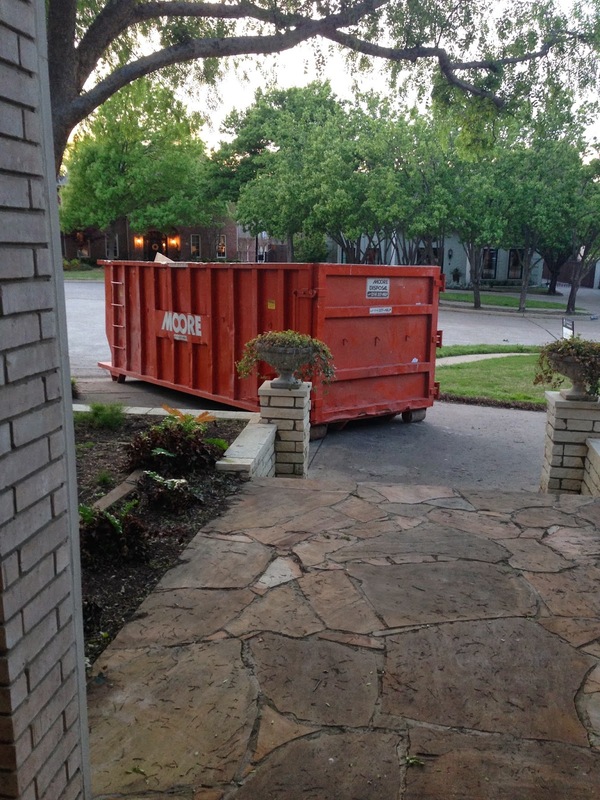 Did you know it takes 14 days for wood to acclimate to the environment? The wood must be in the environment for 14-days before they will sand and stain it. I didn't know installing wood was similar to curing meats. You have to wait. We can't really do much to the inside of the house until the floors are in, because apparently sanding floors creates a dust storm. 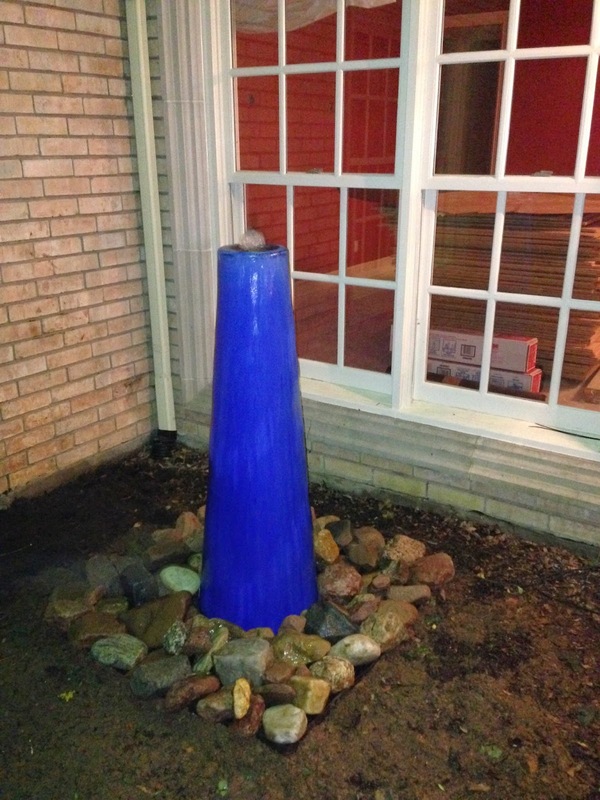 However, since the buyers of our house were not interested in maintaining a fountain, they said we could take it with us. I think it was a trap. 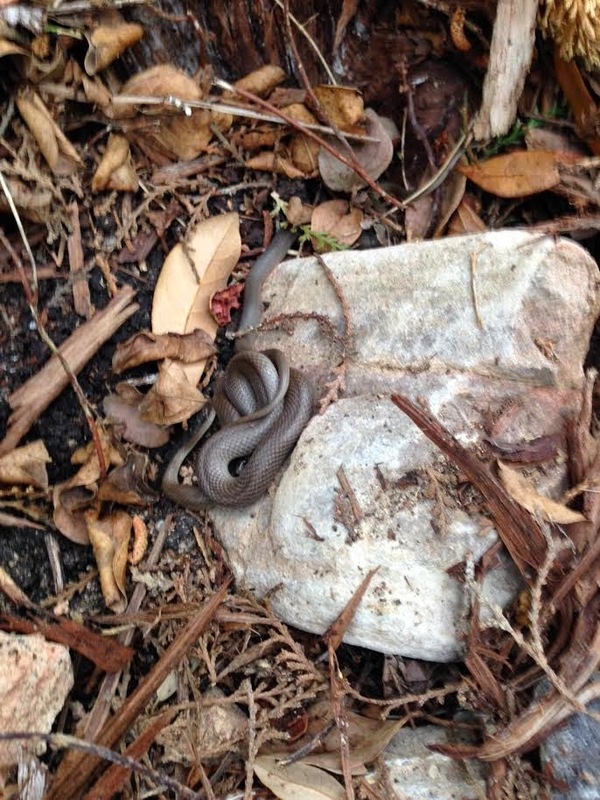 We found these little snakes hanging out in the rocks we were moving. I screamed like a girl. I asked my husband if I could burn the backyard down. He said I couldn't because we didn't own the house any more. He finished moving rocks. I watched a safe distance from the grass snakes. I'm not scared of snakes. I just cannot function with snakes around. We also stopped to enjoy this beautiful little tree. 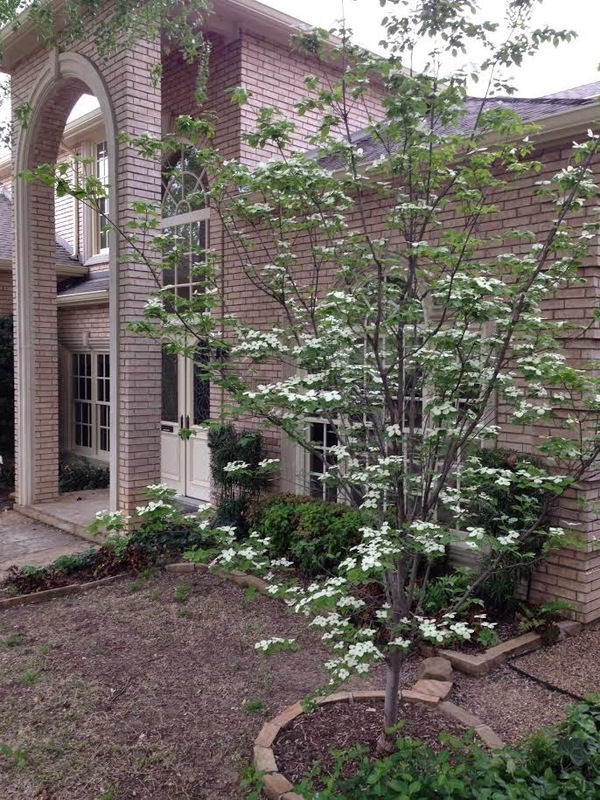 I've always wanted a dogwood, and now we have one in the front of our house with beautiful little white blooms! We visited the house at least six times today. 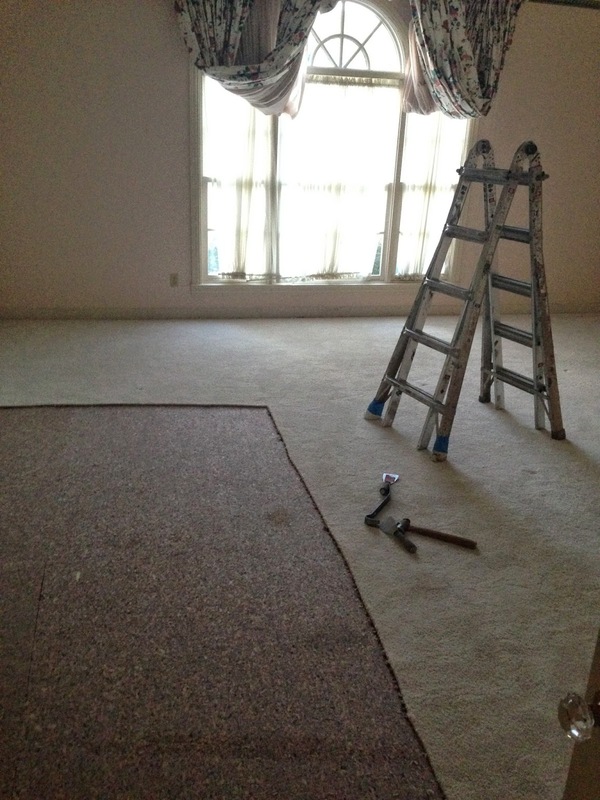 I love to walk through the house and imagine where my furniture is going to be situated in a few weeks. I should be packing...but it's more fun to hang out at the new house. This was such a fun post. It sounds just like you. I am so happy for y'all. Also, I had changed my mind and decided to start our little fountain by the door we leave open for the dogs. Now I may change my mind again. I don't like anything that draws snakes, even grass snakes.